3.No heavy metals and hazardous substances. 1. Borosilicate glass formulations for the heat-resistant glass. 2. Safe & environmental friendly – Bisphenol-A Free glass does not leech toxins; free of chemicals and heavy metals. Hygienic - glass does not retain smells or tastes from previous feeds. Sustainable - glass is a recyclable, renewable resource. 3. Maximum heat temperature 600 ° C, can withstand 0 ° C-120 ° C hot and cold changes. a) Printing Ink: High-temperature glass printing ink; environmental friendly, free of heavy metals and toxic substances. b) Ink Features: heat resistant, scratch resistance, acid resistant, fade resistant. 6. Monthly production capacity of 200w psc. 8. Packaging: carton or pallet. 9. Logo as guest request. 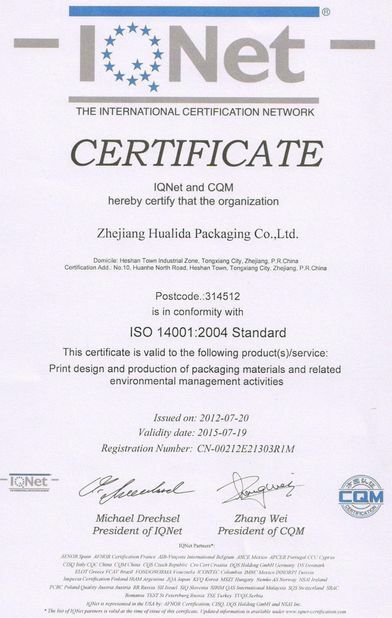 ZHEJIANG HUALIDA PACKAGING Co., Ltd. has two subsidiary companies, that is, Tongxiang Heshan Art Glass Manufacturing Company and Jiaxing Dazzle Cosmetic Co., Ltd. We are specialized in providing a variety of products and systematic services in the beauty and cosmetics industry. Meanwhile, we produce printed packaging materials for cosmetics. Our company has the most advanced international technology for specialized printing. We use luminous ink, pearl lusting printing ink, ultra-violet curing printing ink and metallic printing ink. Ø Any way as per your requirement. Ø 30% deposit, 70% should be paid off before delivery! Ø Test mold & sample cost. 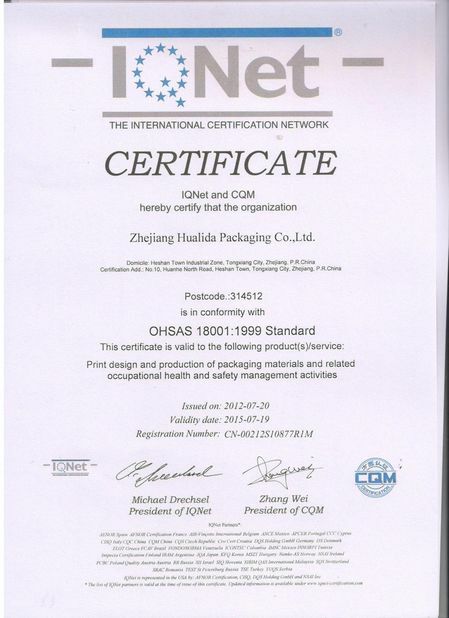 Ø Every bottle will be checked and packed in safe situation before delivery. Ø We choose the nearest port, cheapest and fastest shipping way to help you saving shipping cost and time. Ø we are pleased to do things to help you if you have any problem in doing business with us. 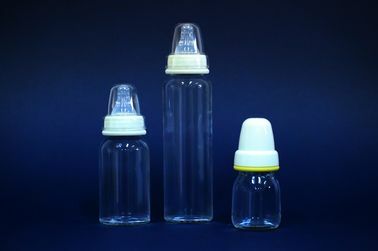 Ø We can help you to design your bottle, or make technical drawing. Ø We can provide you invitation letter, to help you getting visa, if you are willing to visit China.